Hi, I'm Vicky and I was diagnosed with Endometriosis in 2017. In the grand scheme of things, I am aware that I had a fairly short diagnosis time (7 months) although looking back, there were always signs - heavy periods, severe cramps requiring time off school and work, fatigue, suspected appendicitis - but I had never heard of the condition until a few months before my confirmed diagnosis. 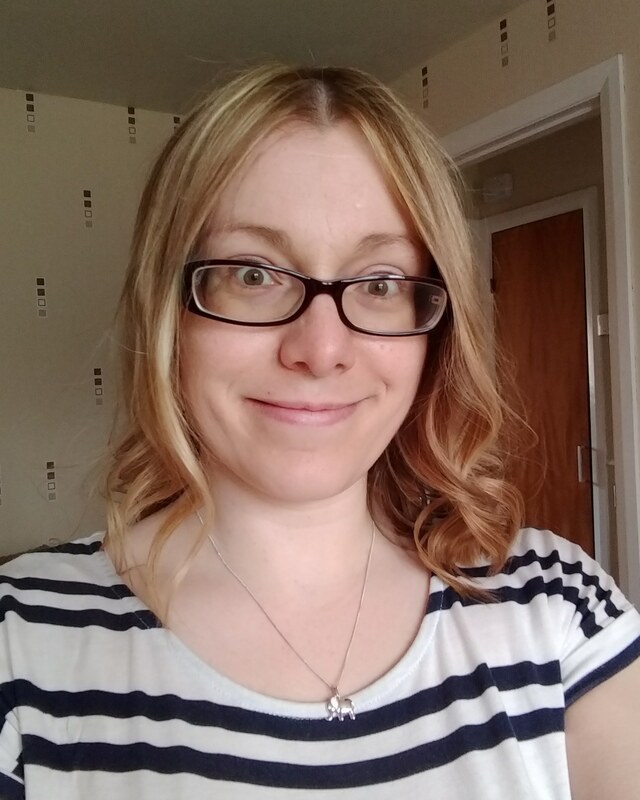 After being told of my suspected diagnosis, I used the Endo UK website to learn about the condition along with the health unlocked forum to speak to others in a similar situation. I started attending my local group (around 50 miles away from where I live) in October last year where I was made to feel very welcome and included. I love that you don't have to justify yourself at the meetings, you can simply just be. It was after attending this that I decided to explore setting up a group in the Dundee area and so here I am, doing just that. My hope is that it can be a useful means of support to people with diagnosed/suspected Endo along with their families/friends and raise awareness in my local area. My hope in setting up the Dundee support group is that it provides a safe and supportive environment for those with diagnosed and/or suspected Endo to share their experiences with the condition. As it is a new group, I'm open to suggestions of what topics we might want to discuss and offer support where I can. I'm looking forward to getting started and hope others find it to be of benefit to them through their journey. Meetings will be held in one of the seminar rooms within the School of Medicine at Ninewells Hospital. These rooms can be accessed by entering the main Ninewells Hospital concourse and taking the turn off to the left before reception. Go through two sets of doors and the seminar rooms are on your right hand side. Details of what is on in each room is available on the door and is changed daily. These rooms are wheelchair accessible. There is a coffee shop within the main concourse of Ninewells Hospital, which offers takeaway. Parking within the hospital grounds is £2.40 for four hours (Sat nav: DD2 1UB). There is free parking available on Ninewells Avenue (the hill leading up to the turn off for the hospital) and Mariner Drive (Sat nav: DD2 1TY). Both of these locations would involve an uphill walk up to the hospital.